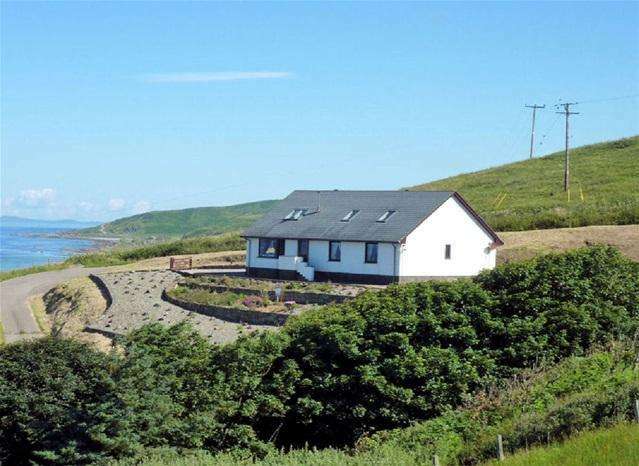 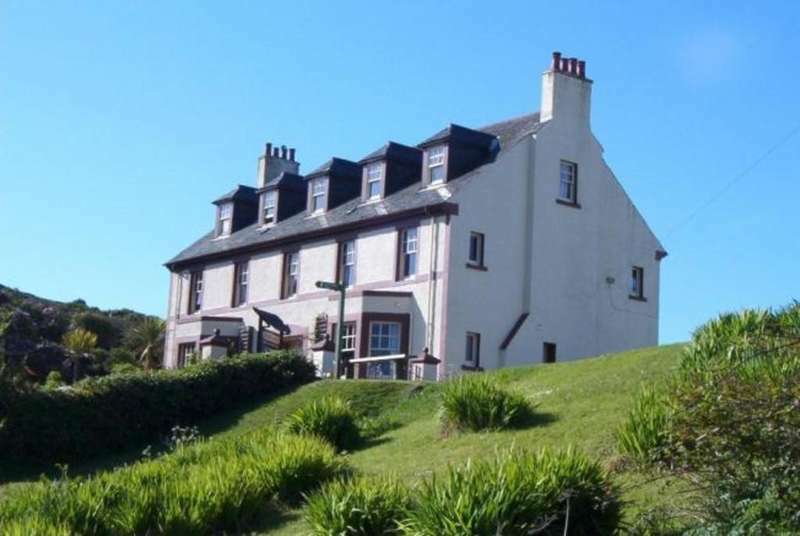 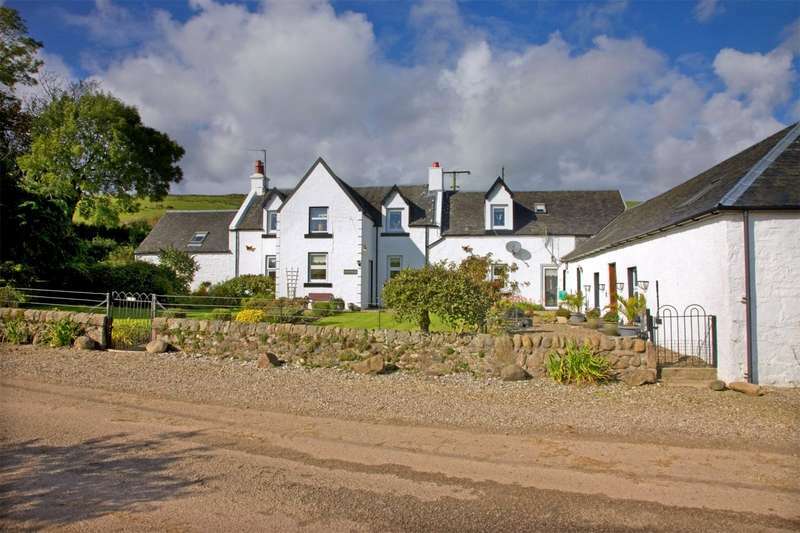 An excellent investment/holiday letting opportunity in a beautiful part of argyll. 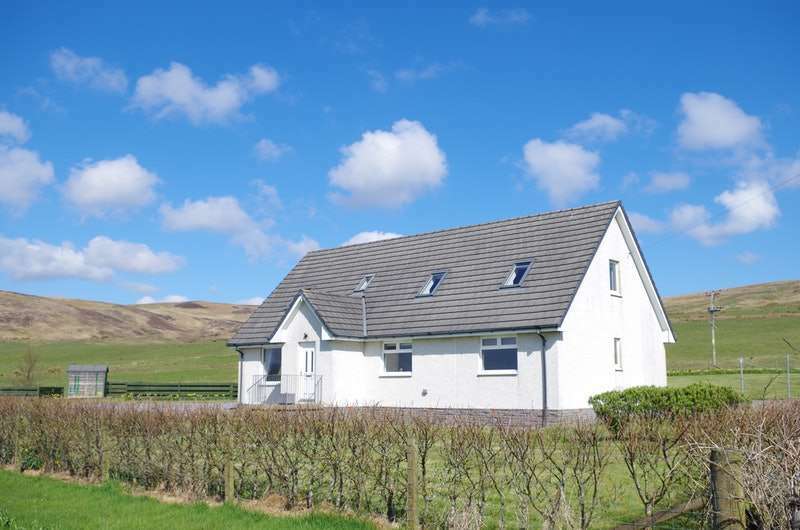 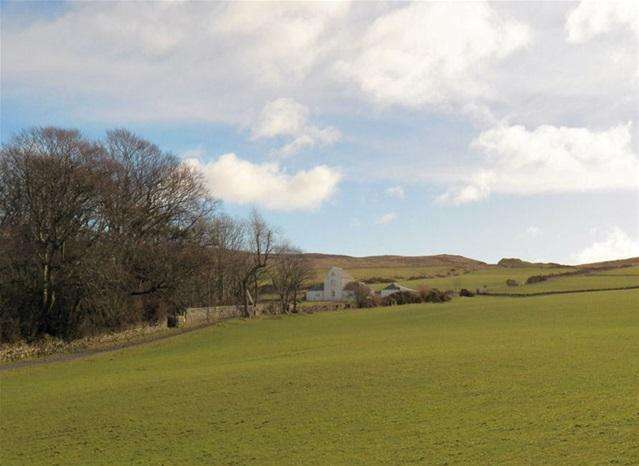 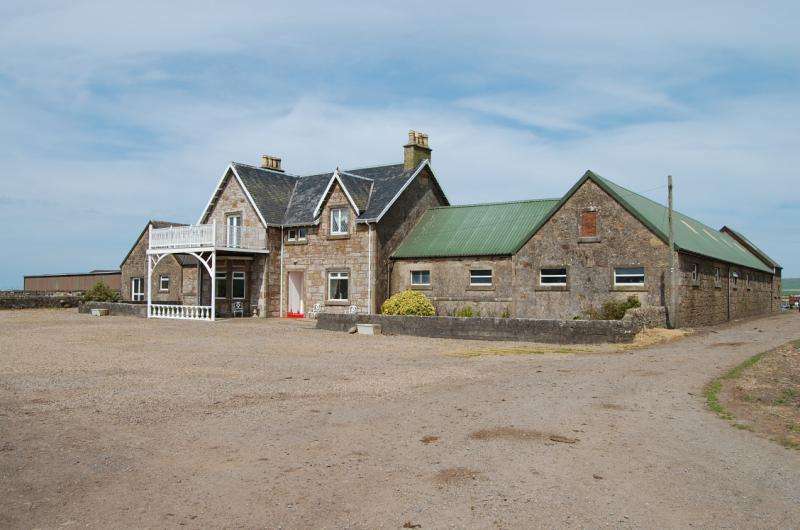 A stunning five bedroom family home, outbuildings with development potential and approximately 2.2 acres of good quality grazing land located close to campbeltown. 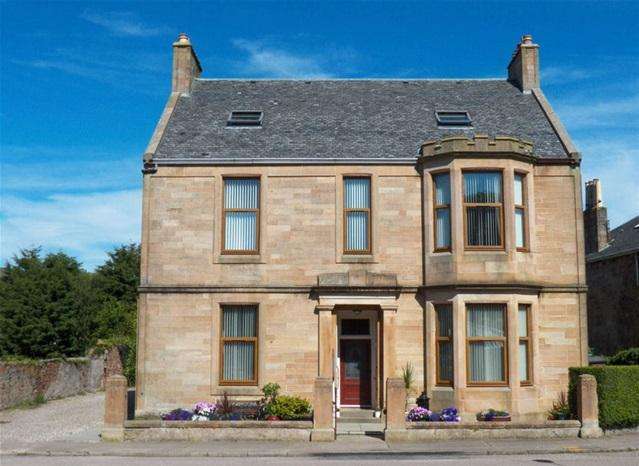 **substantially reduced price*** as well as being a super family home gowanlea house also has great bed and breakfast potential and will certainly not disappoint upon viewing. 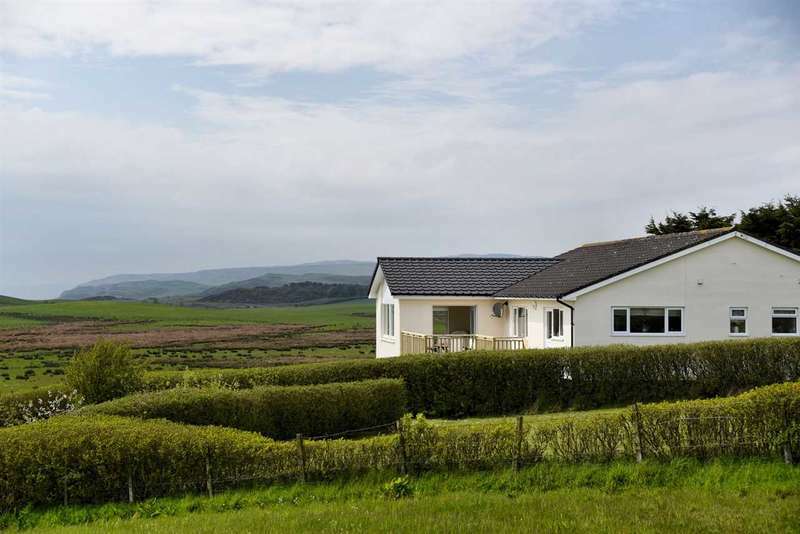 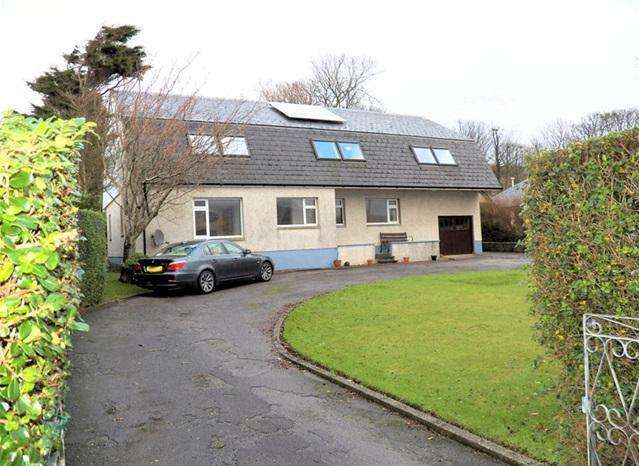 ***new price*** a super family home in an enviable location boasting panoramic loch views. 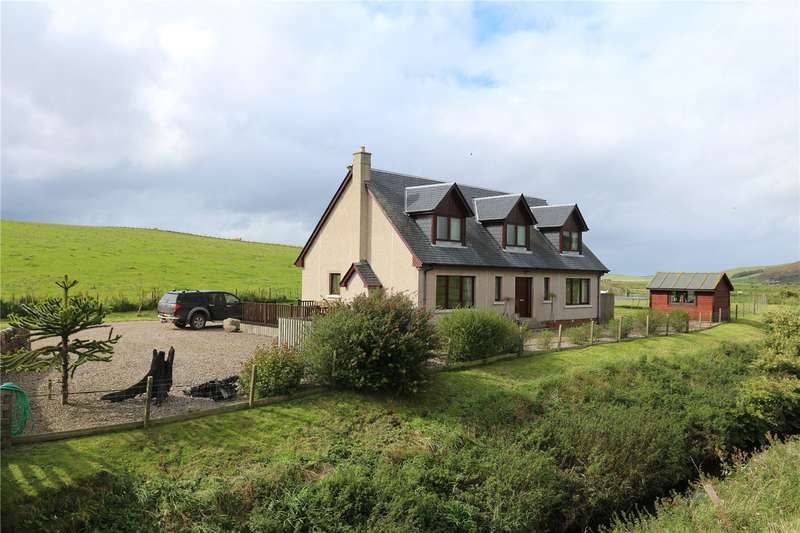 A stunning property in an enviable situation which must be viewed to be truly appreciated. 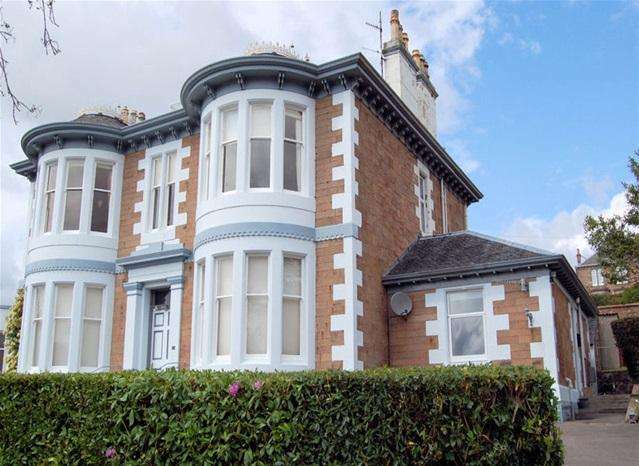 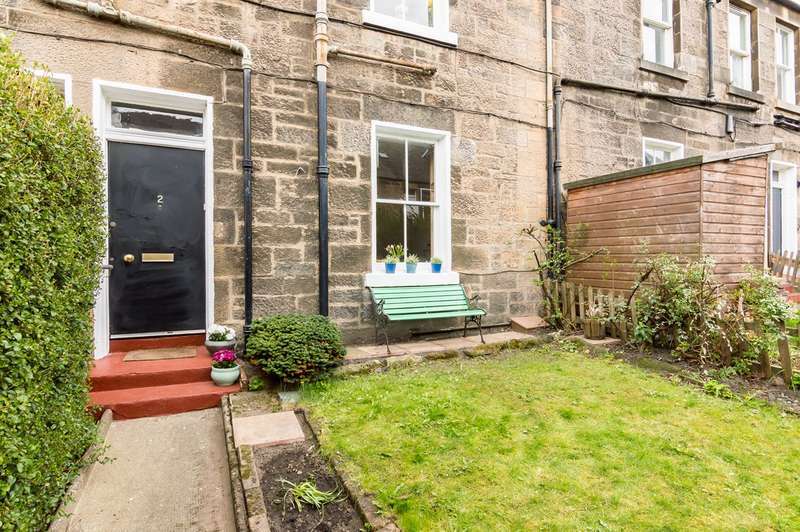 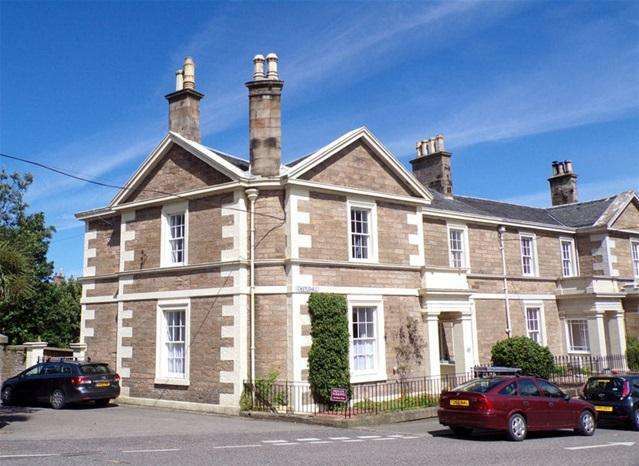 A charming period property which must be viewed to be truly appreciated. 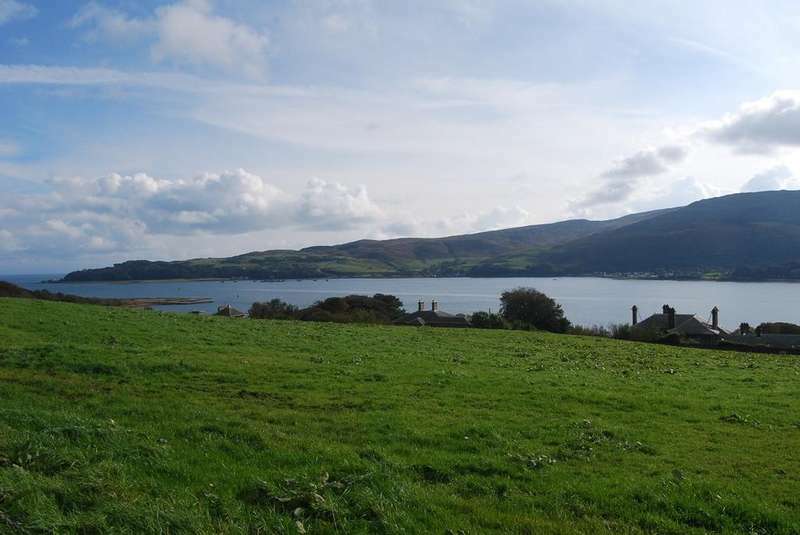 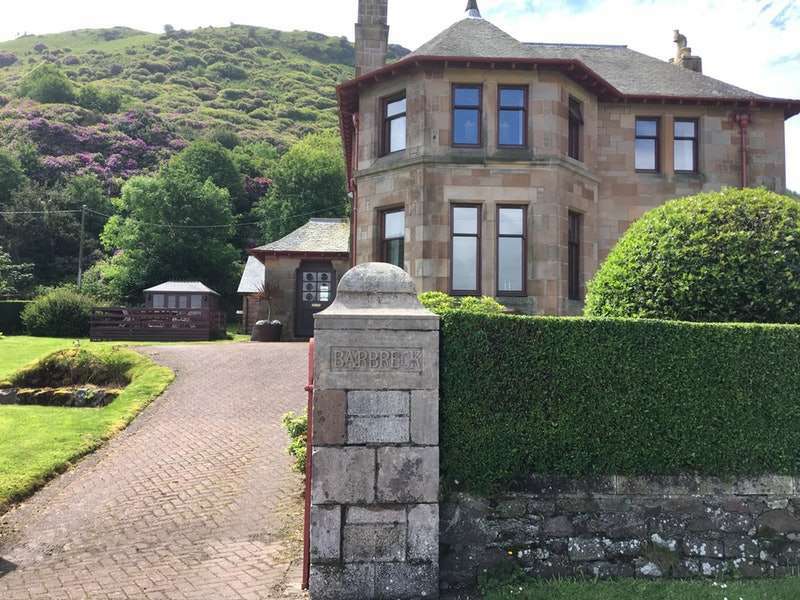 Having stunning views across the loch the ground floor of this detached stone villa will not disappoint upon viewing.